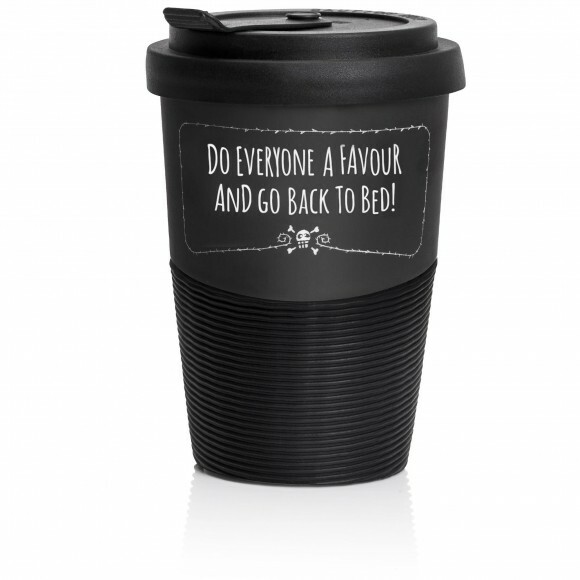 Pechkeks Misfortune Cookies Travel Mug "Go back to bed"
DO EVERYONE A FAVOUR AND GO BACK TO BED! Stay where you are and don’t move a muscle ... Some say you’re lazy, while others consider you a philanthropist – because things are just better when you’re not around. Whether you’re at work, on the go or at school – this fun designed coffee mug in the finest porcelain is a must-have. Super classy in matt black – the epitome of Pechkeks style. Quality made in Germany, you know? 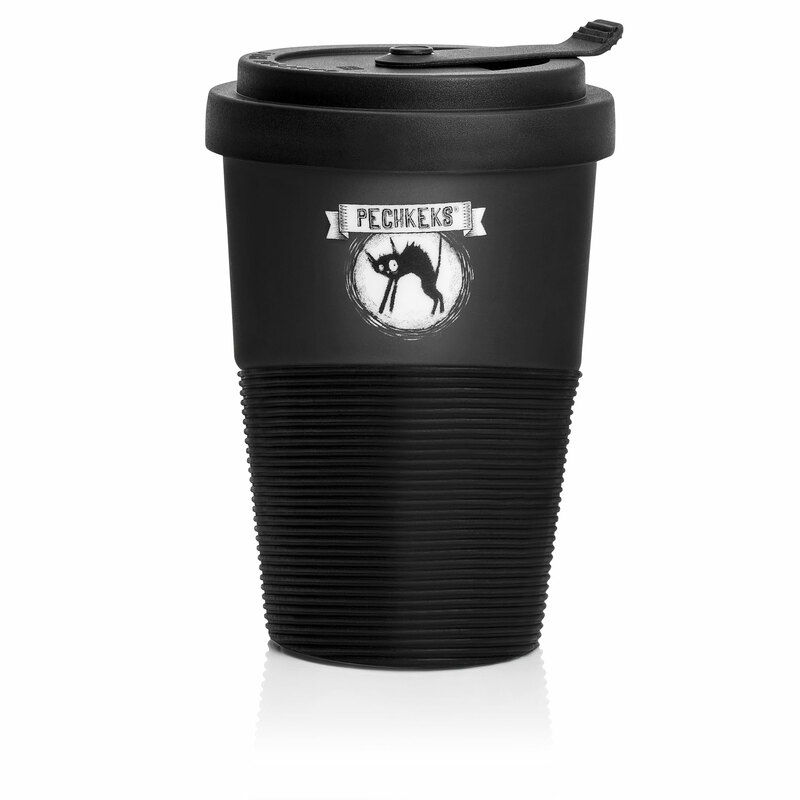 It fits wonderfully in your hand and, in addition, the rubber lid with a locking drinking spout provides for drip-free enjoyment. And what’s on the back, you ask? 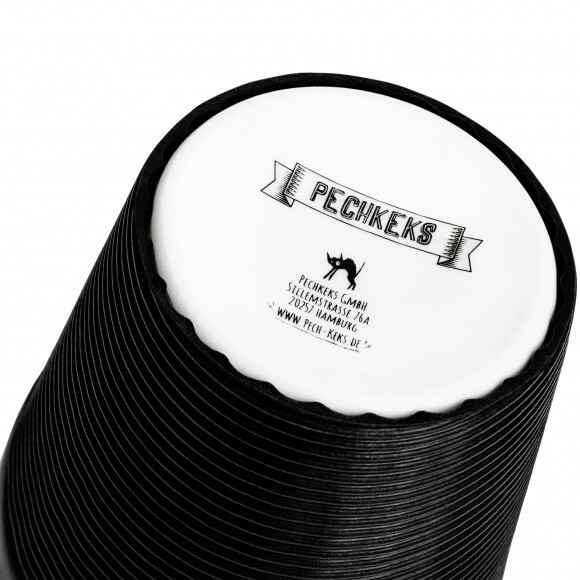 Our logo – the Pechkeks - Misfortune Cookies cat. Misfortune Cookies Wall... The first calendar with 13 months!